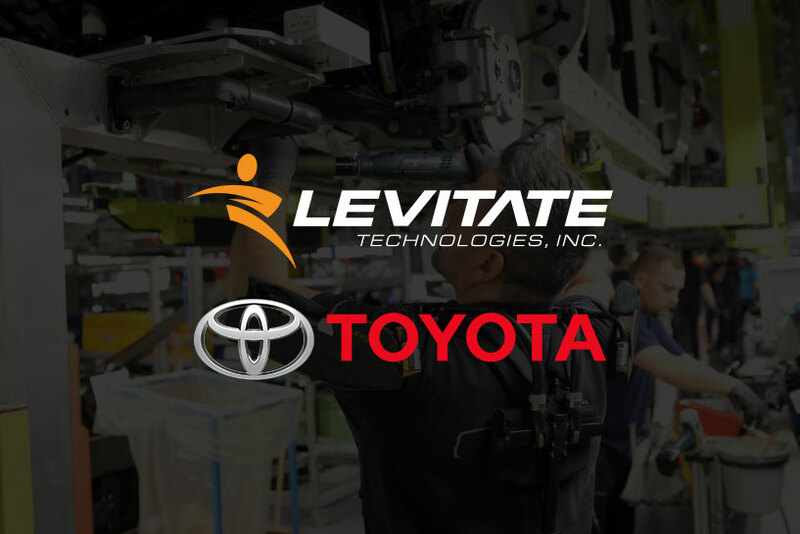 Levitate is leading a sea change in workplace health and safety. Stay up to date on the latest news, events and industry trends. What is a robotic exoskeleton?